Catchy Kahootz was created by Lili Montes when she was 12 years old out of pure necessity. Lili, now 17, remembers how difficult it was to keep track of her house key and cell phone at that age so she found a fashionable and fun way to keep her items together; key with phone, stylus with tablet, flash drive with computer, and how fun and convenient it was to quickly click on and off her items. A lover of volleyball and soccer, Lili wanted to play both sports. As they became increasingly more expensive, Lili was told by her parents that she could only play one sport, so Lili made a deal with her parents that if she earned enough money she could play the additional sport. 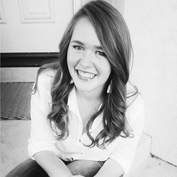 A true entrepreneur, Lili immediately took a CPR and babysitting course and became a certified babysitter. Babysitting turned in to a math tutoring business. At twelve years old, In three months Lili had saved $300; just enough for her to play soccer. She looked at her parents and confidently asked, "Can I play both sports now?” Her wish was granted. The newly found love of earning her own money, inspired Lili to sell her little invention not only to friends and family, but to the public through her website and at local boutiques. 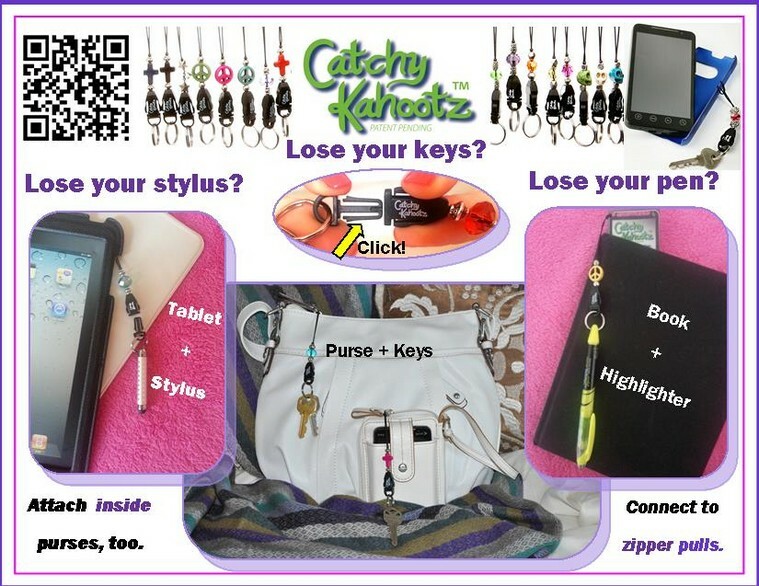 Catchy Kahootz is more than a handy accessory. It is a brand that gives hope and inspiration to young entrepreneurs and Lili is excited and proud to grow with her business, as well as being able to give back to Cancer in the process.